Dizzy D is only nineteen, but already tackling sensitive issues with such maturity. 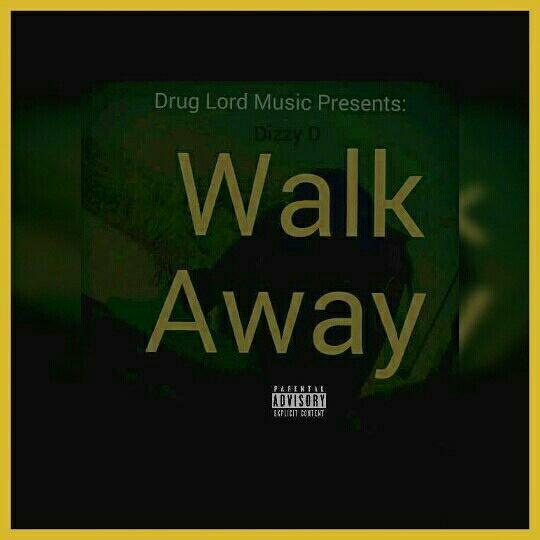 His new single Walk Away is a tale of separation between lovers. The guy feels like he has been treated unfairly by his girl, who pretend to love him but talks crap behind his back. The production is superb and the bars are piercingly great. It is the kind of content you would hardly imagine would come from a teenager.